The African Students Association invites you to Ariya: The Beats of Africa. Saturday 7pm. West African Drum & Dance, July 6 6:30 – 7:30 pm Green Street Performance Studio For more information, click here. 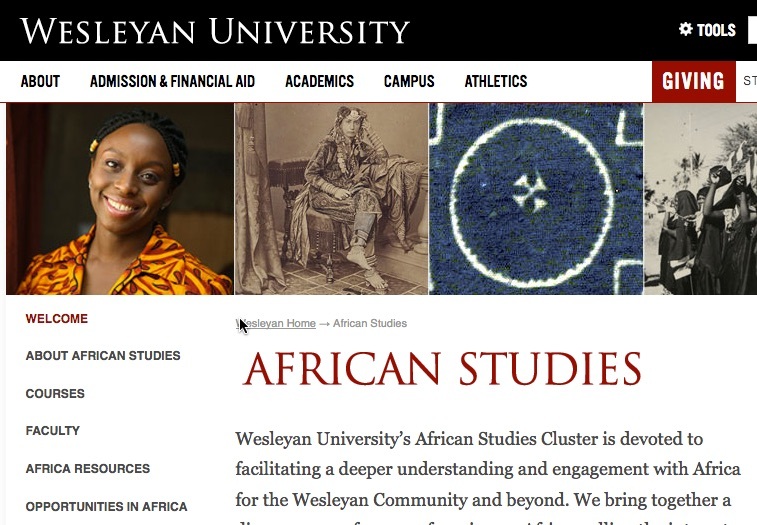 For More About African Studies at Wesleyan click here. Congratulations to Artist-in-Residence Iddrisu “Iddi” Saaka! UPDATE: April 17: Talk with Dr. Mbaï, part of our “Migrant Stories” series.